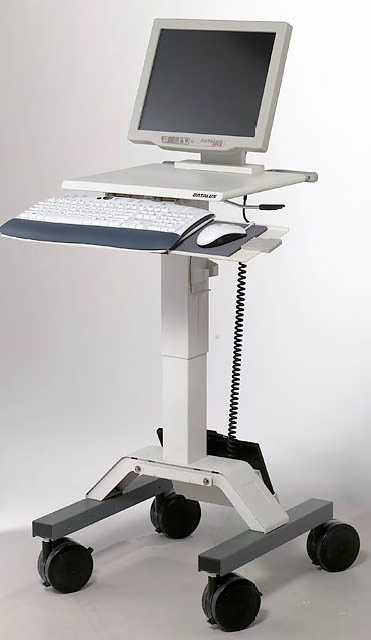 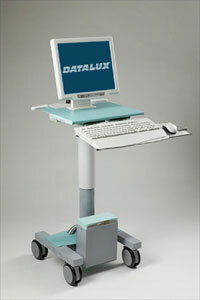 The IPIX all-in-one has become the computer of choice for many hospitals, replacing non-medical-grade laptop and desktop PCs. 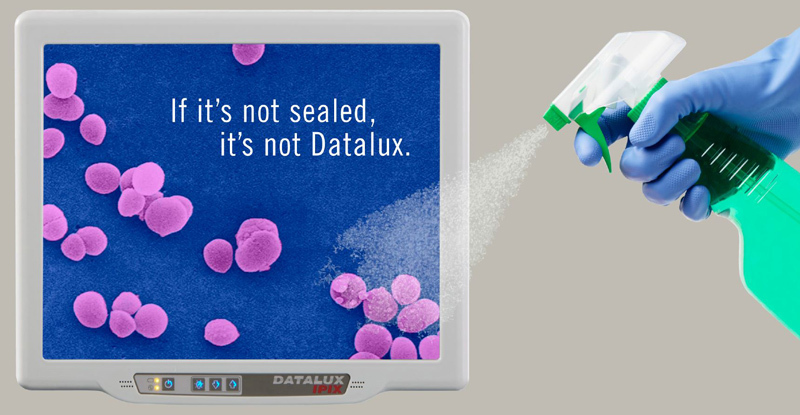 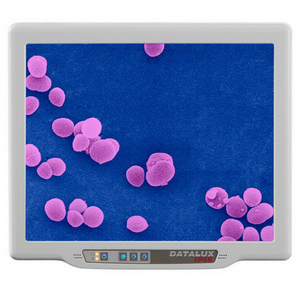 The Datalux IPIX all-in-one computer was created to handle the demands of point-of-care applications in hospitals and clinics while offering a set of infection control solutions that are unique to the industry. 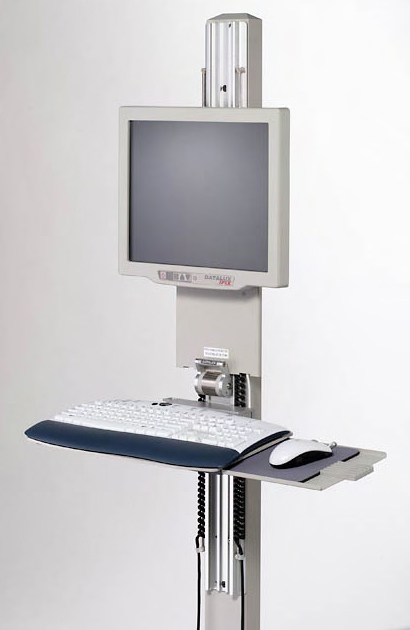 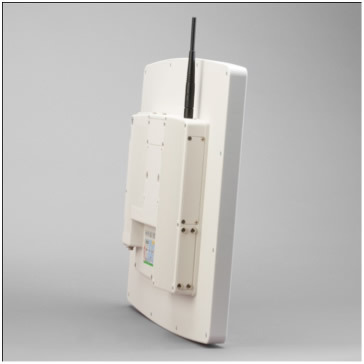 The mobile, energy-efficient IPIX system is compliant with IEC-60601-1 requirements for use in patient care environments. 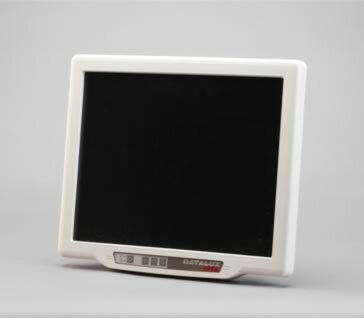 Plus, the versatile VESA mount means IPIX is the perfect choice for your mobile cart, wall mount or desktop application.